Want to be in royal company? You might want to lease a new Jaguar I-Pace then as that’s precisely what Prince Charles is doing, according to The Times. 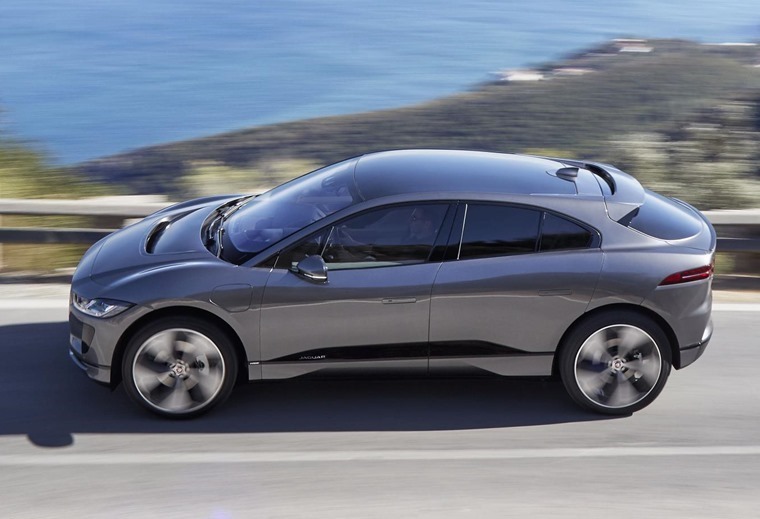 Having previously installed solar panels on royal roofs, waged war on plastic and switched to low-energy light bulbs, an electric car was the obvious next step, and keeping to his patriotic and environmentalist roots the Jaguar I-Pace is the ideal vehicle for the next in line to the throne. What’s more, he’s obviously forward thinking by leasing it, and with lease prices starting from around the £400 mark on ContractHireAndLeasing he’s not exactly breaking the bank either. HRH’s I-Pace is in a custom Loire Blue paint – his preferred shade and the only car finished as such. He has also had a fast charger installed at Clarence House, so with a claimed range of 298 miles and a battery capacity of 90 kWh it will take him just 1 hour 15 minutes to get a full charge using the 50 kW Rapid Charger. Wonder if he’ll plug it in himself? It’s safe to say the apple doesn’t fall far from the tree either, with Prince Harry and Meghan Markle having arrived at their wedding in an all-electric Jaguar E-type earlier this year. 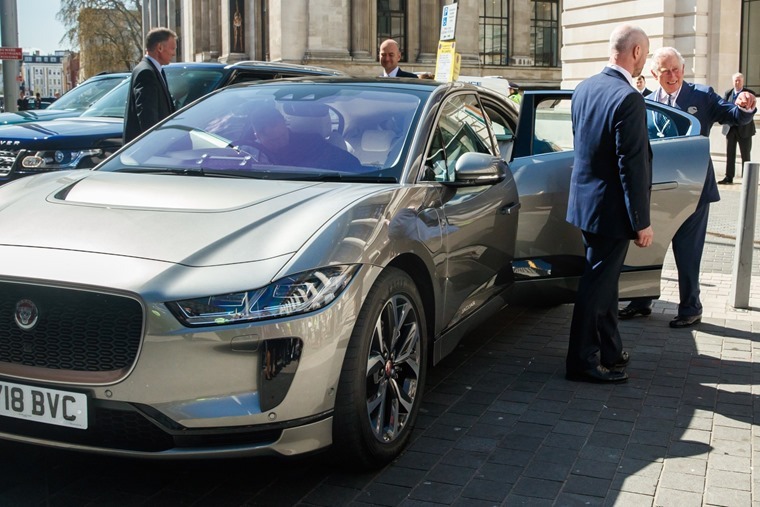 Prince Charles follows in the footsteps of two-time Wimbledon Champion, Andy Murray, who fulfilled the promise he made during WWF’s World Earth Hour to ‘go electric’ when he became one of the first Jaguar I-Pace customers on World Environment Day in June.